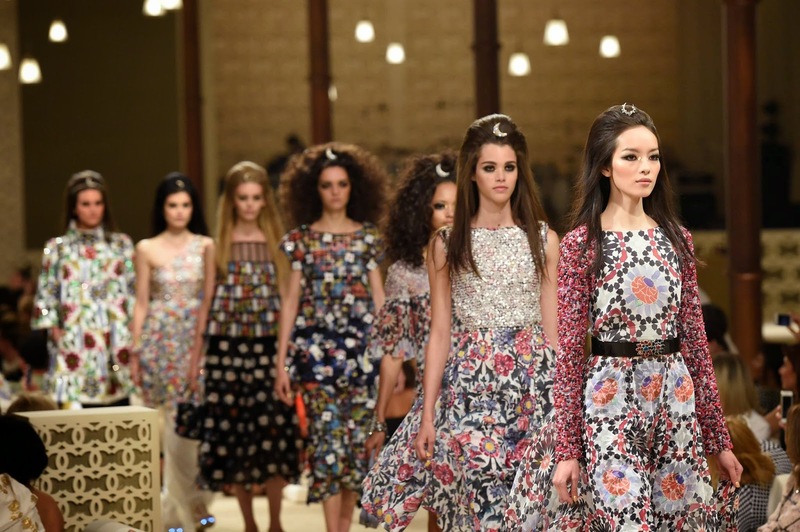 Moda e Eu Chanel Couture desfile moda Chanel - Finale at the Cruise 201415 show in Dubai. 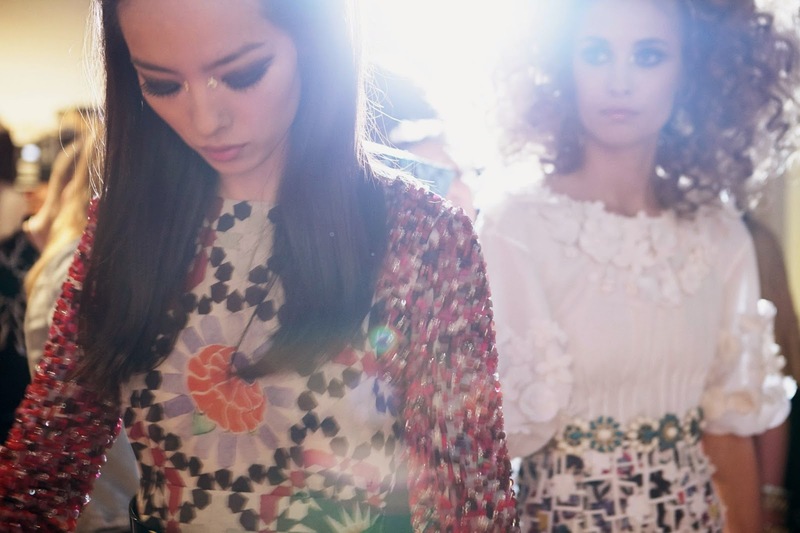 Chanel - Finale at the Cruise 201415 show in Dubai. Desfile da Chanel, em maio, em Dubai, o que acharam?